Following a twenty year career as firstly a theatre Production Manager and then a Theatre Consultant, Jack founded Plann in 2011 specifically to offer the role of Project Director to theatre clients. Since then, Jack has led projects for the National Theatre, The Old Vic, Bristol Old Vic, the Bush Theatre, the London Theatre Company (Bridge Theatre), Shoreditch Town Hall, Mamma Mia! The Party, Sadler’s Wells, Punchdrunk and The Abbey Theatre in Dublin. 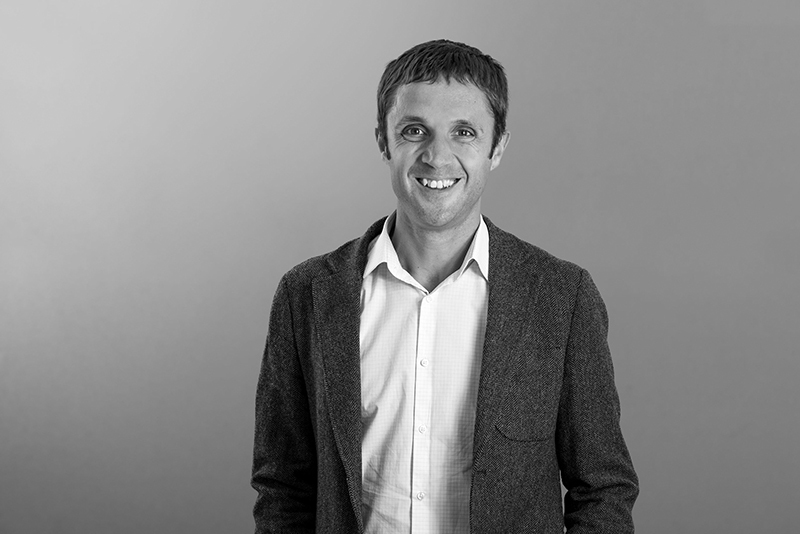 In 2004 Jack co-founded consultancy Charcoalblue and over an eight year period as the Projects Director was involved in the design of over twenty arts capital projects in the UK, Europe and the Middle East. These included The Young Vic, The Roundhouse, Curve in Leicester, The Marlowe in Canterbury, Theatre Royal Newcastle, Queen Elizabeth Hall in Antwerp and the National Convention Centre in Qatar. Jack is now recognised as a leading expert in the field of arts capital project management and provides strategic advice to a wide range of organisations, from pub theatres to national governments. A highly motivated and widely respected innovator, collaborator and leader in the cultural, capital construction sector, Paul has spent the last decade operating at the highest level with many of the world’s most prominent design practices, providing specialist consultancy services to arts and culture-based, large-scale capital construction projects around the world. Paul’s career started in performance before moving behind the scenes into technical theatre, production and general management. He went on to become the Principal of Charcoalblue’s UK Design Headquarters before becoming a Director with TAIT StageTechnologies. 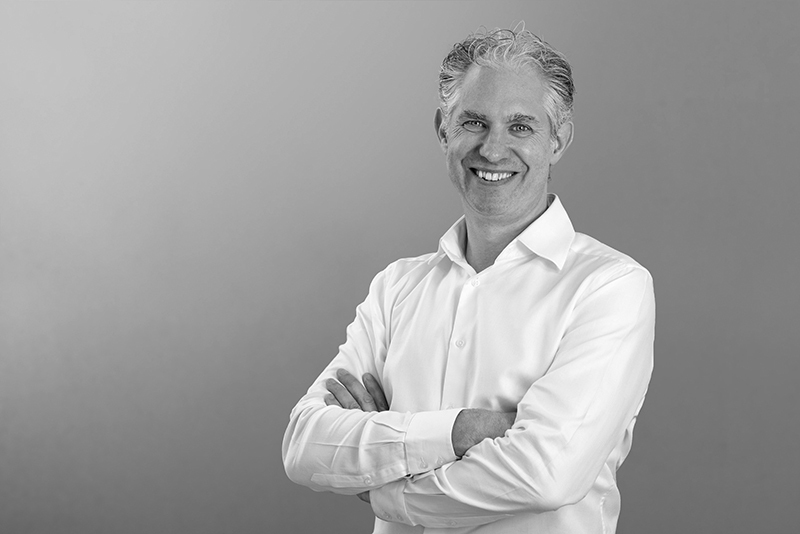 Paul joined Plann in early 2018 to lead the company’s expansion into specialist design and now heads the team offering full-service theatre consultancy on a range of projects in the UK, the US and China. A highly skilled venue technical specialist, Jason has extensive experience in the design, specification and delivery of a broad range of complex production systems, covering the audiovisual, production lighting and digital media disciplines. Jason’s training and early career focussed primarily on production sound and audiovisual system operations in a theatre environment. He then joined Bristol Old Vic as Head of Sound, which later expanded into a Director of Production and Operations role. The unusual mix of technical expertise and capital project experience that Jason brings has proved invaluable on the technical projects that he has undertaken at Plann. 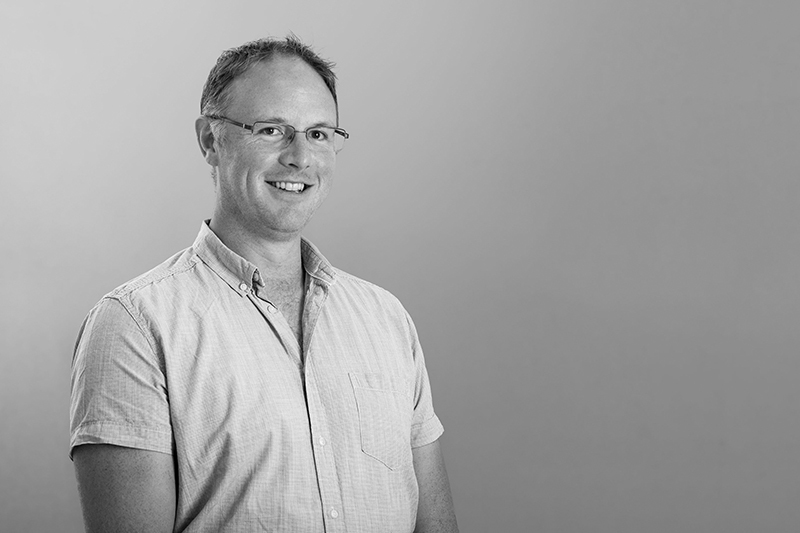 Jason has provided technical design assistance on several recently completed projects including the Bush Theatre and the Bridge Theatre and management duties as the Deputy Project Director for Bristol Old Vic. Jason is currently assisting Sadler’s Wells, Punchdrunk, Clean Break and Talent House in Hackney Wick. A Chartered Building Surveyor specialising in project management and contract administration for major capital arts projects, Jeremy qualified as a member of the Royal Institution of Chartered Surveyors in 2005 and spent the first eight years of his career working for Drivers Jonas, a well-regarded firm of property consultants who later merged with Deloitte. 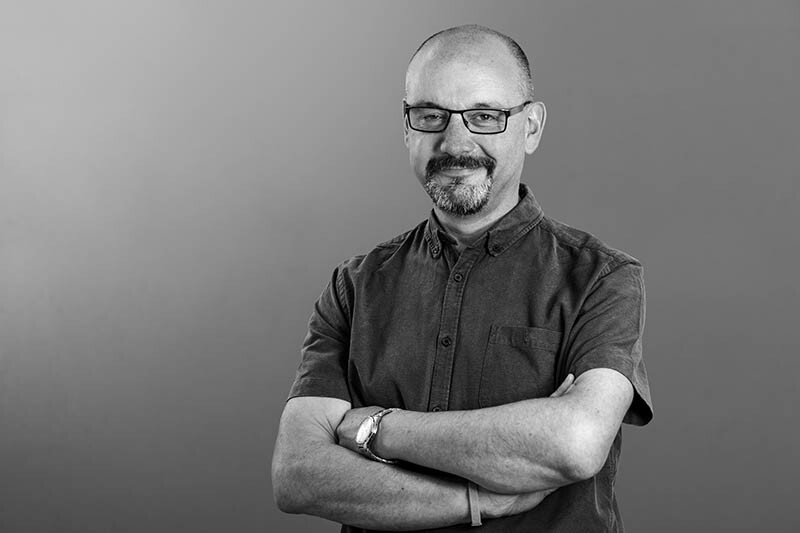 Before joining Plann, Jeremy ran his own project management and surveying practice which primarily served the arts sector with a series of project commissions for long standing clients including the Royal Shakespeare Company and National Theatre. Jeremy has built a strong reputation within the sector for successfully delivering notably complex and high profile projects in a range of different roles. An experienced coordinator with a keen eye for detail, Julia acts as a central point of contact for the Plann team, managing the flow of information and assisting with document distribution, programming, logistics and financial control. She is often involved in helping clients with their day-to-day needs. Having started her career with non-profit buying group AIS as Assistant Selector she was tasked with negotiating exclusive deals and holding trade shows for independent department stores throughout the UK. 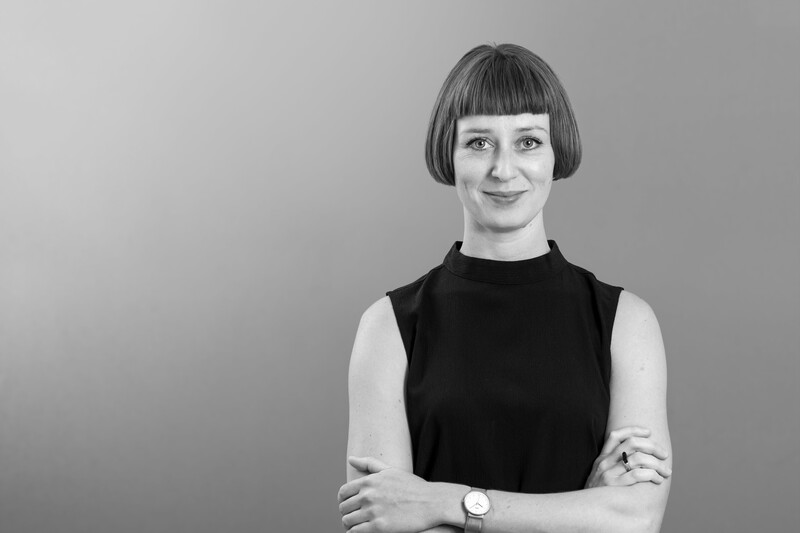 Before joining Plann Julia was Business Manager at internationally licensed brand Sophie Conran, which involved everything from HR and accounting to reshaping the design house into an online retailer. An incredibly experienced and talented theatre designer, Will has turned his hand to much of the performing arts including; Theatre, Opera, Musicals, Concert, Comedy and Magic across the country over many years. Whilst still completing his D.Phil. thesis on Pure Mathematics at Oxford University, Will co-founded the Almeida Theatre in Islington with Pierre Audi and Chris Naylor. At this time he toured extensively with Rowan Atkinson as Designer, Production and Stage Manager. Through Plann, Will has been instrumental in the design of several theatre spaces, including the Bridge Theatre, Bristol Old Vic, The Old Vic and Mamma Mia! The Party. Having graduated from De Montfort University, Leicester in 1994 with an Honours Degree in Building Surveying, Keith was elected a Member of the Royal Institution of Chartered Surveyors in 1997. Keith has a wealth of experience from over two decades in the industry and his day-to-day involvement covers a wide range of professional services, including project management, contract administration, employer’s agent, development monitoring and acquisition/ condition surveys. Recent projects with Plann have included Bristol Old Vic Theatre, The Old Vic, Mamma Mia! The Party, The Ragged School Museum. Tom Graduated from Leeds Beckett University in 2011 with a Bachelor of Science Honours Degree. He is currently working towards chartered status with the Royal Institute of Chartered Surveyors. Tom’s experience and day-to-day involvement covers a wide range of professional services, including project management, contract administration, employer’s agent, planning and programming. Tom has direct involvement in a broad range of projects ranging in value from £80,000 to £25m. Tom’s clients appreciate his attention to detail and client focused approach. Recent projects with Plann have included The Old Vic and Mamma Mia! The Party. A highly skilled specialist in project management, installation and delivery of theatre rigging and automation systems worldwide Brian has worked with Plann on a number of projects to date as stage engineering consultant. Brian brings over two decades of experience delivering projects for tier one clients having previously worked for TAIT Stage Technologies, progressing to Head of Site Operations before his departure in 2018. Brian has a proven track record of successful project delivery for new build venues in the UK, US and EMEA some examples being La Perle and Han Show by Dragone, Disney cruise lines Dream and Fantasy, Wynn Palace casino, King Kong by Global Creatures and Ratatouille in Disneyland Paris.